Women One Piece Silicone Sticky Bra is sticking on the breast as one piece lingerie. 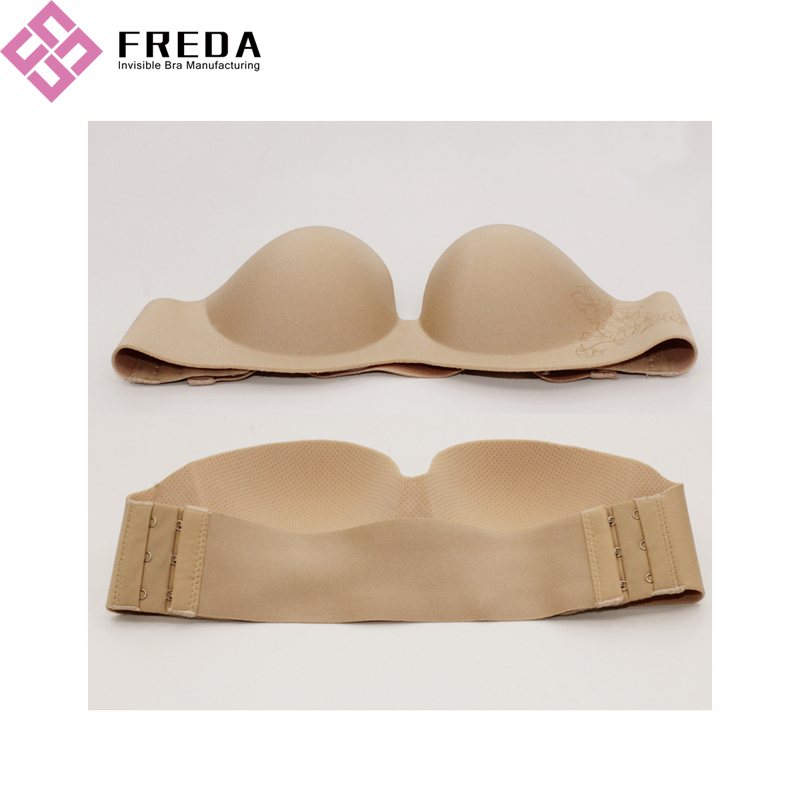 It is in wireless and backless design for low cut dress.The area of the self-adhesive is on strap and it bigger than normal Silicone Bra, to enhance the effect of stable.The adjustable bra extender give a more flexible experience. 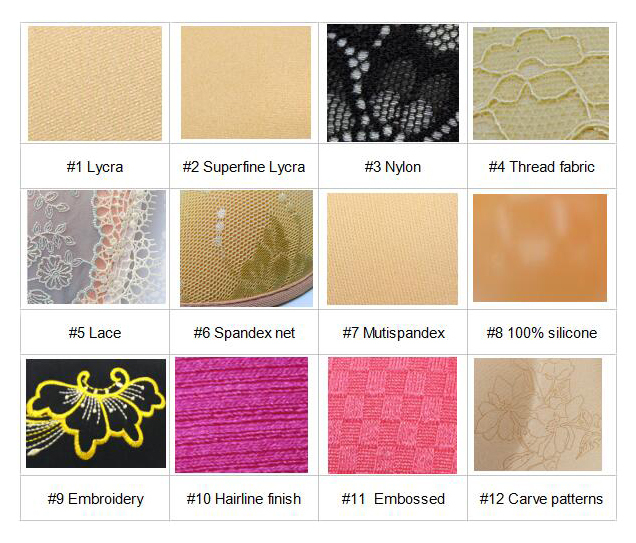 Looking for ideal One Piece Silicone Bra Manufacturer & supplier ? We have a wide selection at great prices to help you get creative. All the Women Strapless Bra are quality guaranteed. We are China Origin Factory of One Piece Stick On Bra. If you have any question, please feel free to contact us.